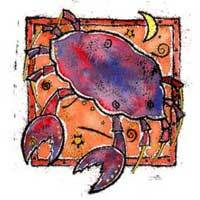 In combination with an Aries, you will experience a career boost. 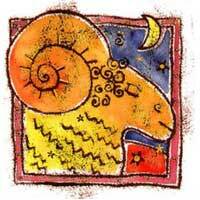 Aries affects that part of the solar horoscope related to prestige, career and ambitions. Mars will make you livelier and more active. They can show you how to use you aptitudes in the most optimal way. You want to be sure of your confidence and check every big decision. But along with Aries, you are a real business entrepreneur. Ambitions become reality, and social status increases. But some emotional conflicts appear; Aries can choose a place or something, and you choose something totally different or opposite. If you are mature, the relationship will succeed on all levels. You quickly become impatient about the other. There is physical attraction, but it is not overwhelming. If you feel adventurous, give it a try.